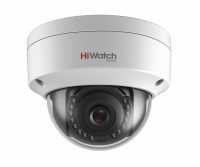 The DOME Z-Wave Multi-Sensor is a versatile, battery powered sensor designed for security and lighting automation applications. 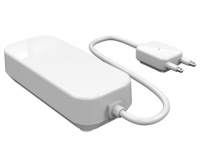 The DOME Z-Wave Multi-Sensor is a versatile, battery powered sensor designed for security and lighting automation applications. 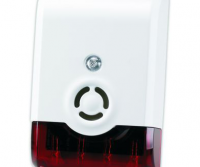 Dome Z-Wave Motion Detector / Light sensor now officially Works with Vera Edge/Plus and Wink! Your home security system just got bumped up a notch. If anyone is moving along where they shouldn’t be, you’ll know about it. Lights will go on and sirens will blare–should you choose, or maybe just a notification to your smartphone will be enough, but you get the picture. 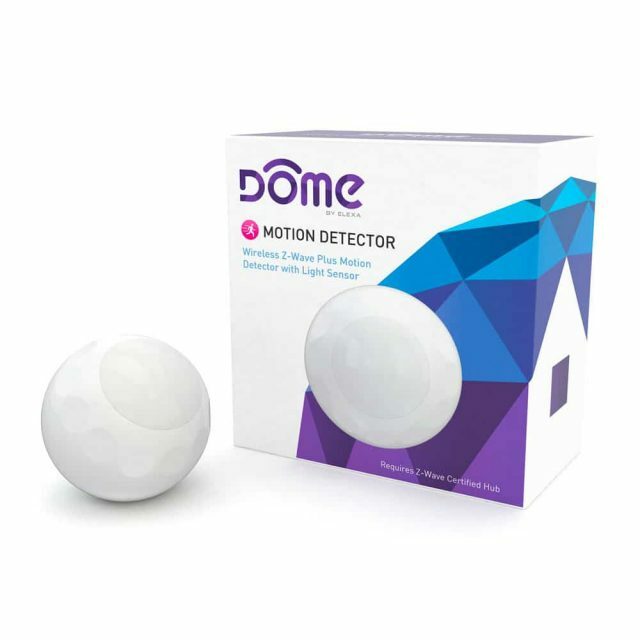 With the Dome Home Automation Motion Detector you can program your Z-Wave hub to light the way when you enter a room, automatically turn on only the lights you want to, and turn them off when you leave. Built-in ambient light sensors dim lights to their perfect brightness Set it up to monitor your windows and doors, illuminate a hallway, or measure light levels so you’re not wasting resources. It’s like a camera, laser, and assistant in one, but cheaper and less intrusive. 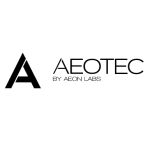 Use with most any Z-Wave Hub including: VeraEdge/Plus, Fibaro HC2, Wink, Home Seer, SmartThings,Harmony and more (subject to local RF availability). Three-Year Battery Life and up to 50 m range. Ambient light detection and advance configuration settings may not be available through all smart Hubs. 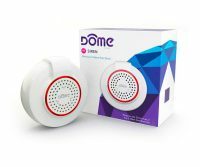 The DOME Z-Wave Multi-Sensor is a Z-Wave Plus (500 series) compatible, battery-powered sensor designed for security and lighting automation applications. 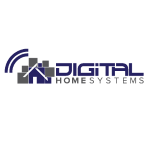 This sensor can be configured to alert you when it detects a motion and/or to trigger a siren in your Z-Wave network to scare off an intruder. Meanwhile, the built-in ambient light sensor allows this device to not only turn on your lights when you enter a room but also to automatically dim them to an appropriate level.